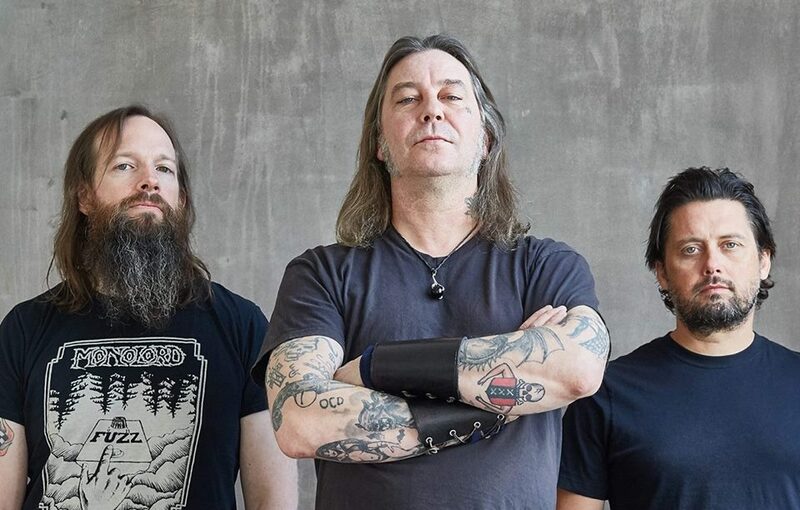 Matt Pike and the boys are back! High On Fire have been silent for a while, but that silence has been broken with the title track from their upcoming LP, Electric Messiah. This one kicks off with some of the thrashiest stuff that this band has released in a while; the energy is off the charts! You can stream the brand new track right now! High On Fire have established themselves as indispensable to the metal scene for the better part of two decades and every release from them is an event. This song is proving to be no different. Mixing thrash’s punk rock attitude, a fuzzy stoner vibe, and the embittered vitriol of sludge, “Electric Messiah” is some of the band’s finest work to date. To still be performing at such a high level this far into their career is a testament to their work ethic and staying power. Electric Messiah will be released October 5 through eOne, and along with this single, we get a full tracklist and that trademark High On Fire cover art! You can pre-order the album right now here, and be sure to swing by the band’s Facebook page to stay up to date on touring news! Previous PostSons Of Alpha Centauri Return with a "Solar Storm"